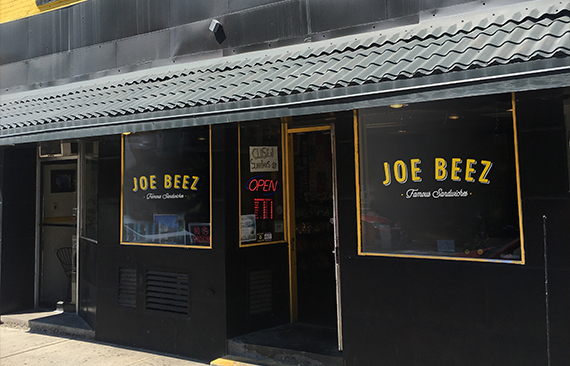 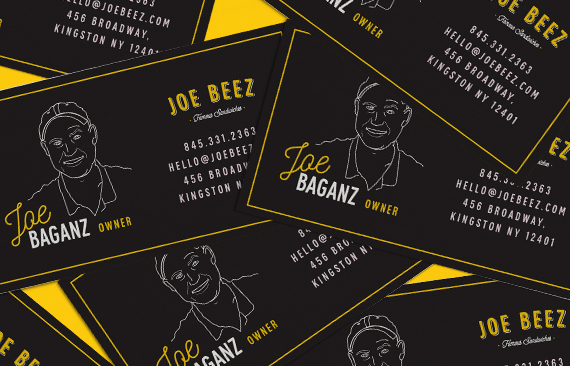 Joe Beez Deli is one of the most fun places to grab a bite in the Hudson Valley. 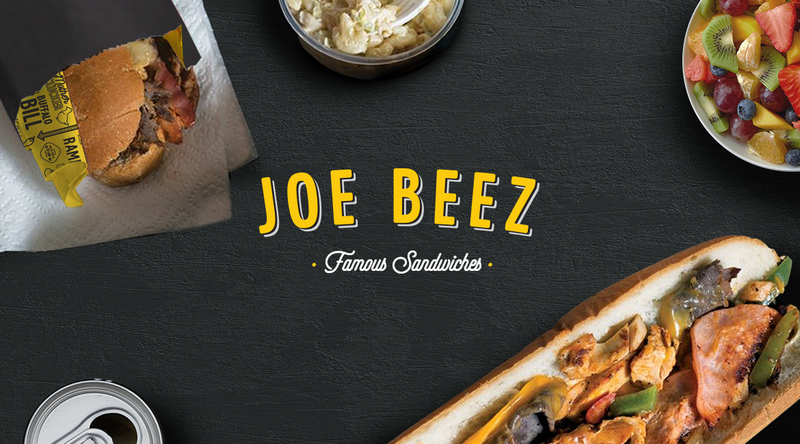 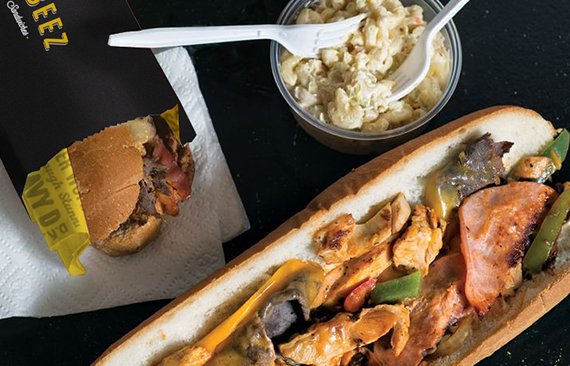 They feature a huge selection of “Famous Sandwiches” that we quickly realized should be a focal point of the brand. 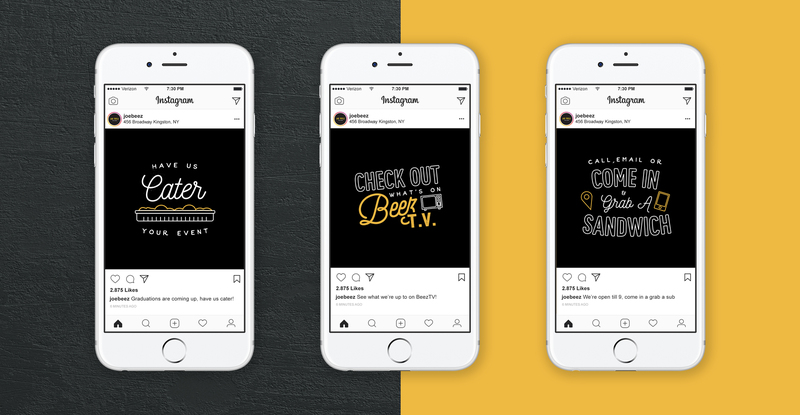 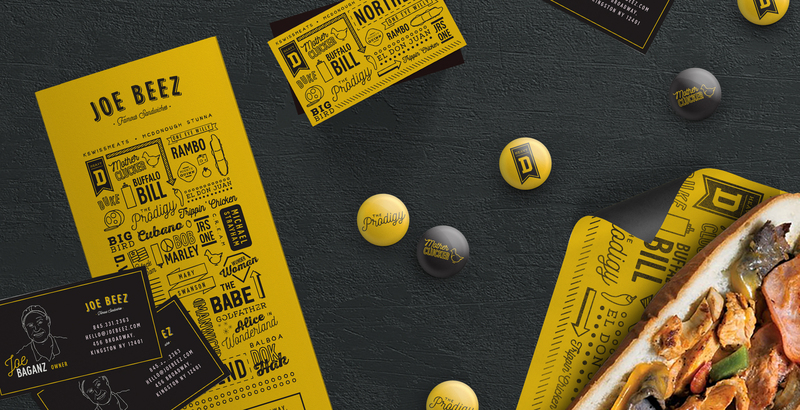 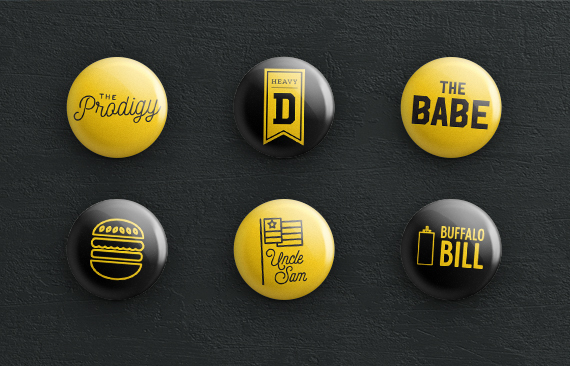 We then created a series of illustrations and patterns to draw attention to the many unique sandwiches in a playful way, as well as attract the target demographic of high-school and college students.